The end of summer is creeping up and school days are right around the corner. Back to school can bring conflict to an otherwise happy household – children who do not want to go back to school on one hand, and Mom’s who are slightly relieved at the return to a routine on the other. It can be a real challenge to get the kids on Mom’s side of the back-to-school equation. One way to do so, besides outright bribery, is to let them customize some of their back to school supplies. This simple yet fun Duck Tape project is a great way to get them engaged in back-to-school fun. 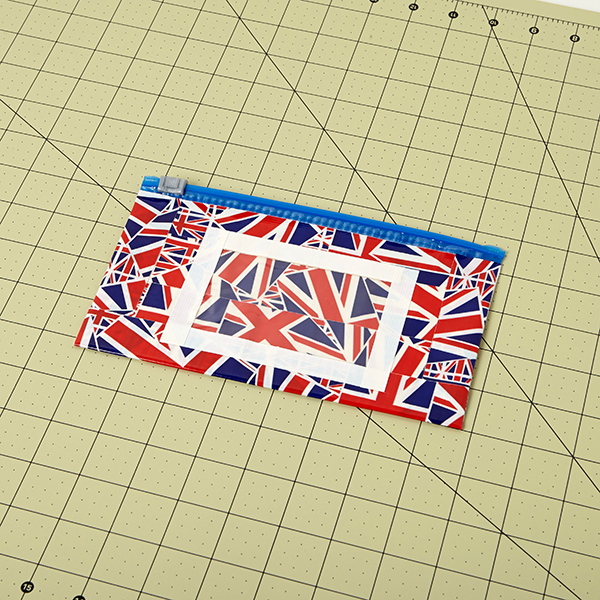 STEP 1 – Cut the zipper part off your sandwich bag. 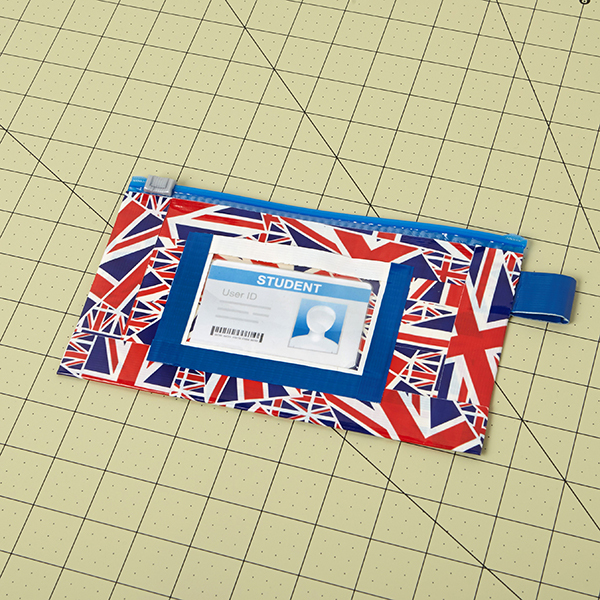 Leave about ½ inch of bag attached to the zipper part. Do not throw away the rest of the bag. 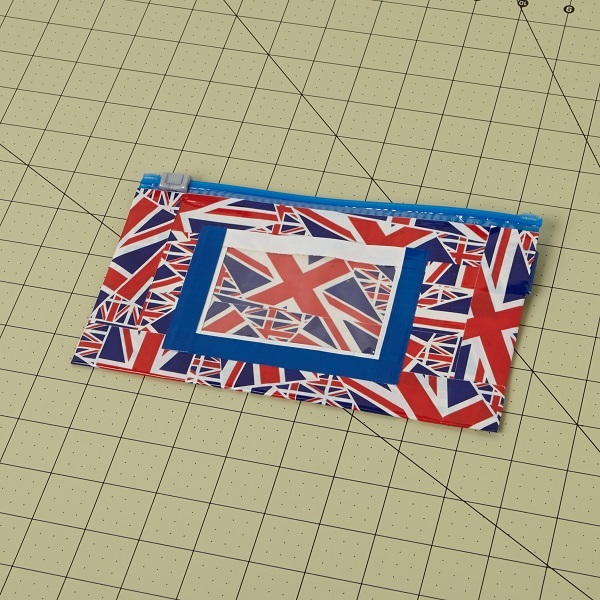 STEP 2 – Make 2 pieces of Duck Tape® fabric that measure as wide as your bag and 4 in. tall. 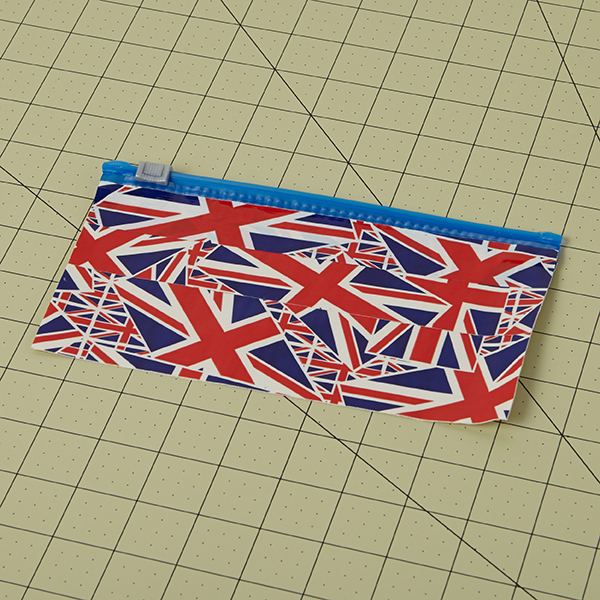 STEP 3 – Using a strip of Duck Tape®, adhere theof Duck Tape® fabric you made in step 2 to the zipper from step 1. 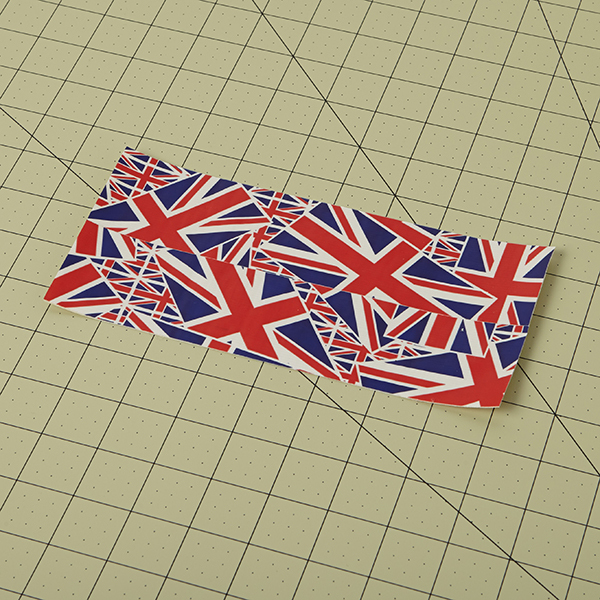 Repeat for the other side with your second piece of Duck Tape® fabric. STEP 5 – For the I.D. holder cut a rectangle out of the remaining plastic bag that measures 2.5 in. tall by 4 in. wide. 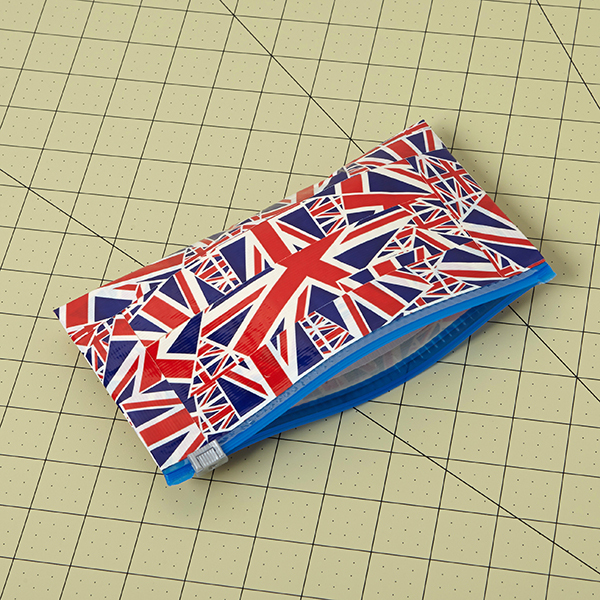 Step 4 – Fold a single piece of Duck Tape® over each of the open edges of the supply case to close them up. Trim any excess tape. 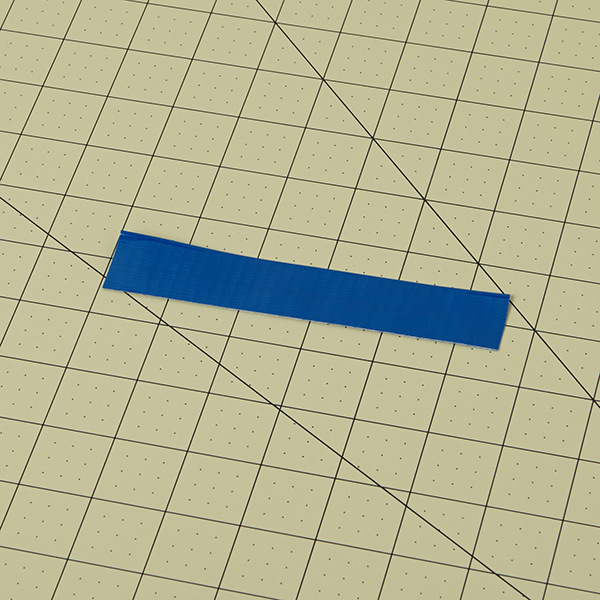 STEP 6 – Cut a piece of Duck Tape® that measures 1 in. tall and 4 in. wide and fold it over the top of the plastic rectangle from step 5. Use 3 more pieces on the sides and bottom to attach it to your case, keeping the top open. STEP 7 – If desired, adhere 3 more strips of a different color Duck Tape®, leaving a littly of the previous color Duck Tape® showing. Trim any excess. 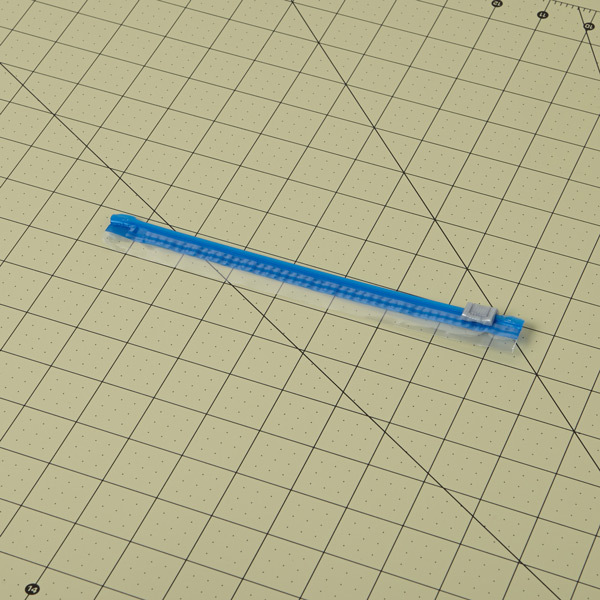 STEP 8 – Create a tab to add to your supply case by cutting off a 5 in. long piece of Duck Tape® and folding it over on to itself lengthwise. 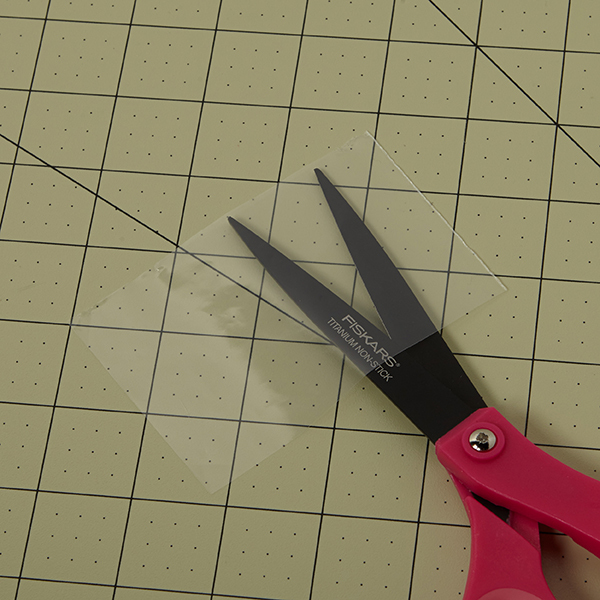 STEP 9 – Cut a 1 in. slit in the side of your supply case with a craft knife and insert the tab. Use a small piece of tape on the inside to hold the tab in place. This project is courtesy of Duck Tape® Brand Creations and can be found at http://www.duckbrand.com. You can find a great selection of colored duct tape, metallic duck tape, camo duck tape, patterned duck tape, and even glow-in-the-dark duck tape at jmcremps.com. If you want even more fascinating and fun Duct Tape Projects, check out our e-book series called Warfare by Duct Tape. 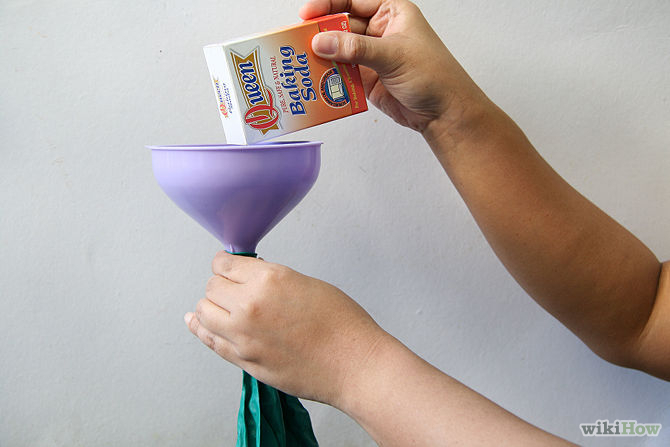 The easy-to-follow instructions will allow any creative kid (or adult) to create swords, armor, shields, and more! As the 4th of July rolls around, most families are focused on the fun associated with this patriotic holiday. If we take a quick moment amidst the fun and celebrations to explore the men, women, and events that helped to shape this great nation, we can turn a memorable holiday into a meaningful holiday. Here are some kid-friendly, family-oriented, JM Cremps approved books for kids that will introduce your children to some of our nation’s greatest heroes. From Abraham Lincoln to the everyday colonial family, your children will be fascinated and enlightened by the events that took place during our nation’s turbulent past. 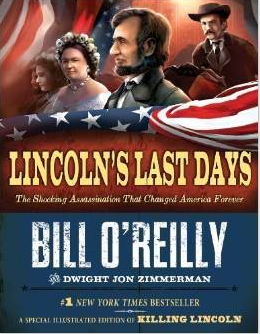 Lincoln’s Last Days will educate and entertain the whole family! Lincoln’s Last Days is a gripping account of one of the most dramatic nights in American history- of how one gunshot changed the country forever. 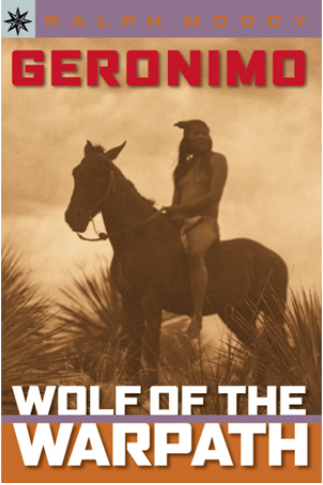 Adapted from Bill O’Reilly’s bestselling historical thriller, Killing Lincoln, this book will have young readers-and grown-ups too- hooked on history. In the spring of 1865, President Abraham Lincoln travels through Washington, D.C., after finally winning America’s bloody Civil War. In the midst of celebrations, Lincoln is assasinated at Ford’s Theatre by a famous actor named John Wilkes Booth. What follows is a thrilling chase, ending with a fiery shoot-out and swift justice for the perpetrators. With an unforgettable cast of characters, page-turning action, vivid detail, and art on every spread, Lincoln’s Last Days is history that reads like a thriller. The activities and projects in this book are ideal for younger children (with help from someone older), and middle-school aged kids. It offers a glimpse into colonial life. Heroes, traitors, and great thinkers come to life in the activity book, and the concepts of freedom and democracy are celebrated in true accounts of the distinguished officers, wise delegates, rugged riflemen, and hard working farm wives and children who created our young nation. 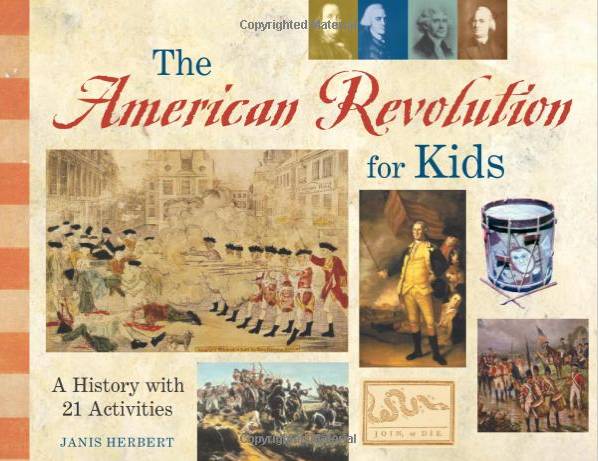 The American Revolution for Kids tells the story of the Revolution from the hated Stamp Act and the Boston Tea Party to the British surrender at Yorktown and the creation of the United States Constitution. All American school children are required to study the Revolution and the Constitution- this book complete with its 21 activities will make learning fun and memorable. • Learn how to make their own voices heard in I Protest! The Graphic History of Gettysburg is a great read for middle school children, teens, and adults alike. The Battle of Gettysburg is one of the most famous battles in American history, and is widely recognized as the turning point of the Civil War. A landmark event in United States history, it accounted for the most casualties of any battle during the war and spelled the beginning of the end for the Confederacy. 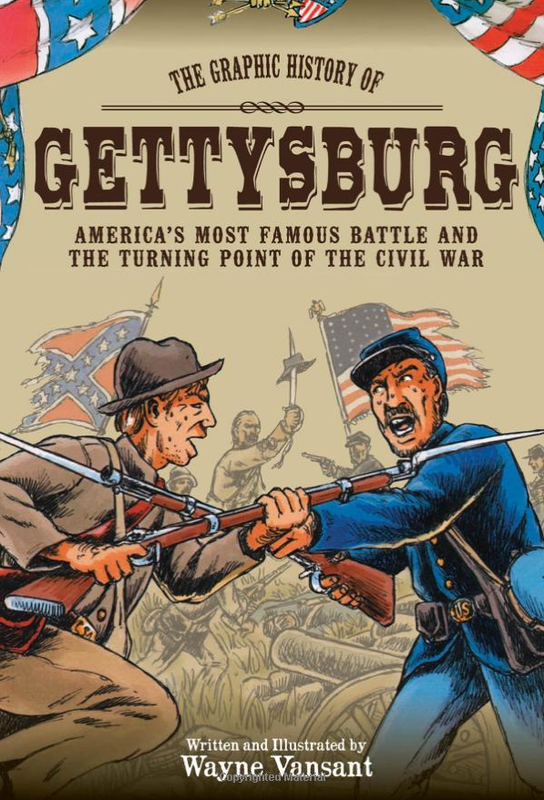 In this power graphic history, Wayne Vansant describes the period leading up to the Battle of Gettysburg, as well as all of the major military events on July 1st, 2nd, and 3rd, including the famous fight for Little Round Top and the death march known as Pickett’s Charge. He paints portraits of each army’s leaders, including Robert E Lee, James Longstreet, George Meade, and then little-known Joshua Chamberlain. Vansant concludes a few months later at the dedication of the Soldier’s National Cemetery in November 1863, when Abraham Lincoln delivered one of the most famous speeches of all time: The Gettysburg Address. Gettysburg delivers one of the hallmark events of American history in an exciting and innovative format. Seventy-two years ago on the morning of December 7, 1941, the Imperial Japanese Navy launched a surprise attack on the American Naval base in Pearl Harbor, Hawaii. Intending to prevent the United States from increasing their influence in the Pacific, the Japanese struck with 353 fighters, bombers and torpedo planes. The loss of American equipment and lives was devastating. The attack on Pearl Harbor sent shock waves through America. With the death toll reaching 2,403 and many more wounded, President Franklin D. Roosevelt expressed the country’s collective feeling of outrage when he proclaimed it to be, “a date which will live in infamy”. The day after the attack, the United States declared war on Japan and so marked the entry of the U.S. into World War II. The attack on Pearl Harbor is quickly receding into history, but it’s importance in the history of America will never fade. 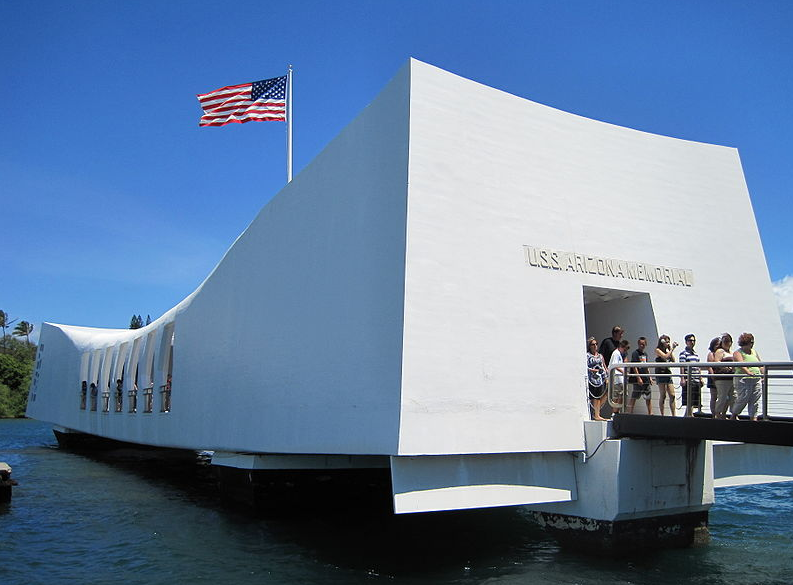 With only a handful of Pearl Harbor veterans still with us today, it is up to future generations to keep the story of their courage and sacrifice alive. Today, let’s pause and remember that tragic morning and honor those who fought and defended our American values and freedoms in the years that followed. 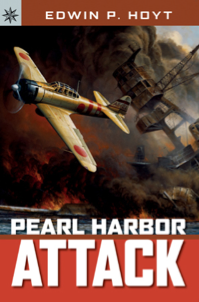 JM Cremps recommends the book, Pearl Harbor Attack, by Edwin P. Hoyt, as a great way to teach your kids about the impact the Pearl Harbor attack had on America and how it changed us as a nation forever. And as always, we thank and honor all our veterans who have bravely, and selflessly, served our country. Our hats go off to you…. 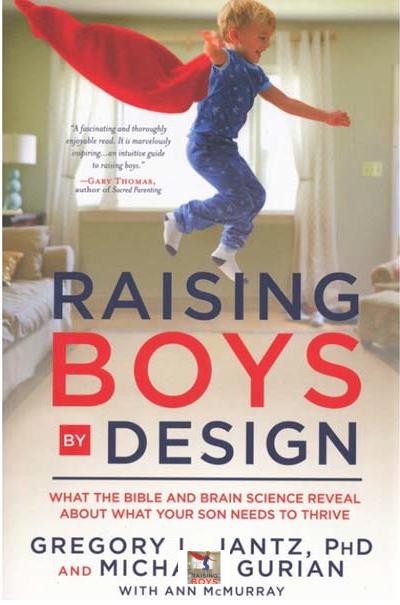 Good Books for Boys AND Families! 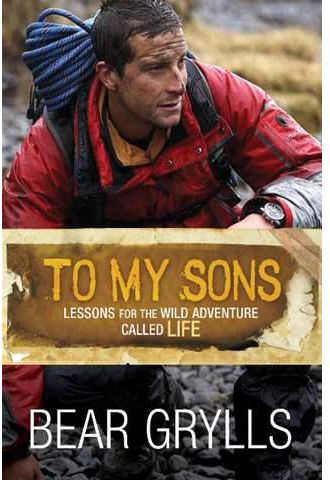 To My Sons, Lessons for the Wild Adventure Called Life is a great father-son read. Dr. Seuss says it the best, the more kids read the better off they will be. But raising a child who loves to read is quite a challenge in this modern day electronic world. With options like playing the most recent gaming system and watching TV, books are getting left on the shelf to collect dust. 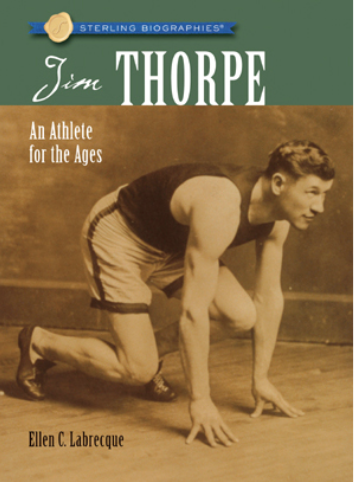 Here at JM Cremp’s, we know how important reading is for kids of all ages, and we have a great way to encourage reading at home – Family Reading Time. It’s simple to implement and the rewards are worth the effort. For 30 minutes every day turn off all electronics, gather everyone in the family room and just read. This quiet reading time is a great way to chill out after a long day at school or to wind-down in the evening before bedtime. Either way, we guarantee before long the kids will be looking forward to family reading time and the closeness it brings to your family. 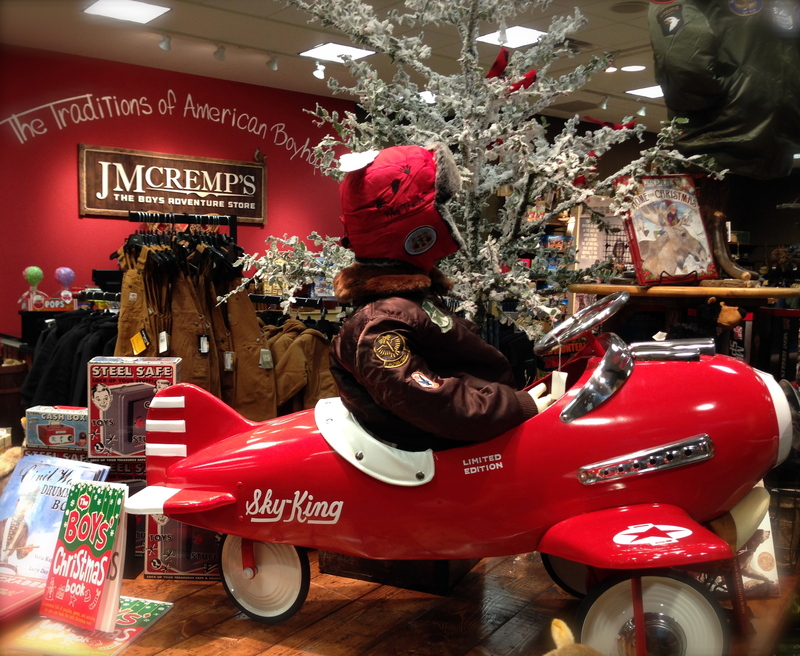 JM Cremp’s has a huge selection of good books for boys, and families alike. What Can You Do With a Robotic Kit from JM Cremps? A lot more than you think! At JM Cremps we carry a wide range of science kits and science experiments for kids. Our kits range from Chemistry and Physics kits, to AM/FM radio kits, engineering kits, and even kits to build your own Robot. We know that our science kits are pretty cool, but when a customer recently explained to us just what he accomplished with one of our kits, we realized that they are even more fun and exciting than we had originally imagined. Science kits can open up new avenues of possibilities and technologies for the next generation of engineers, scientists, artists, and creators. 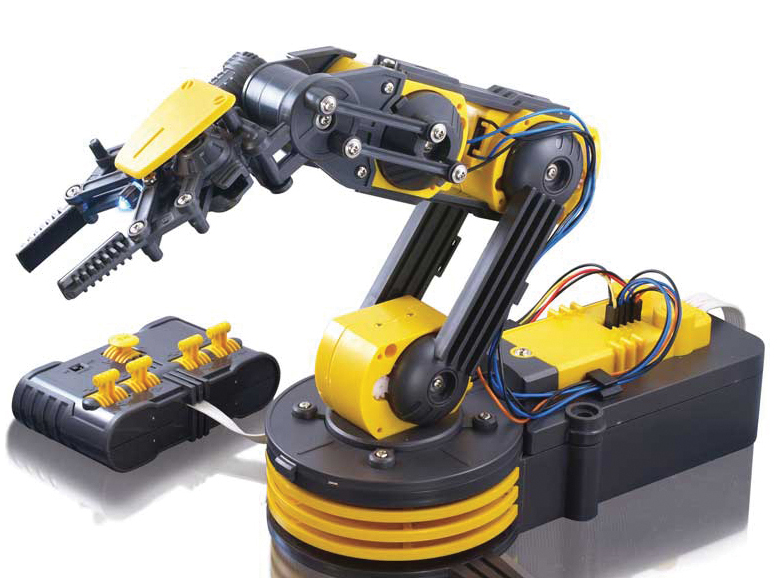 The Robotic Arm Edge Kit is way more than just a toy. This kit was used recently in a graduate project to create a muscle-controlled prosthetic limb. This EMG Controlled Prosthetic Limb is some pretty advanced science, but the results are simply amazing. 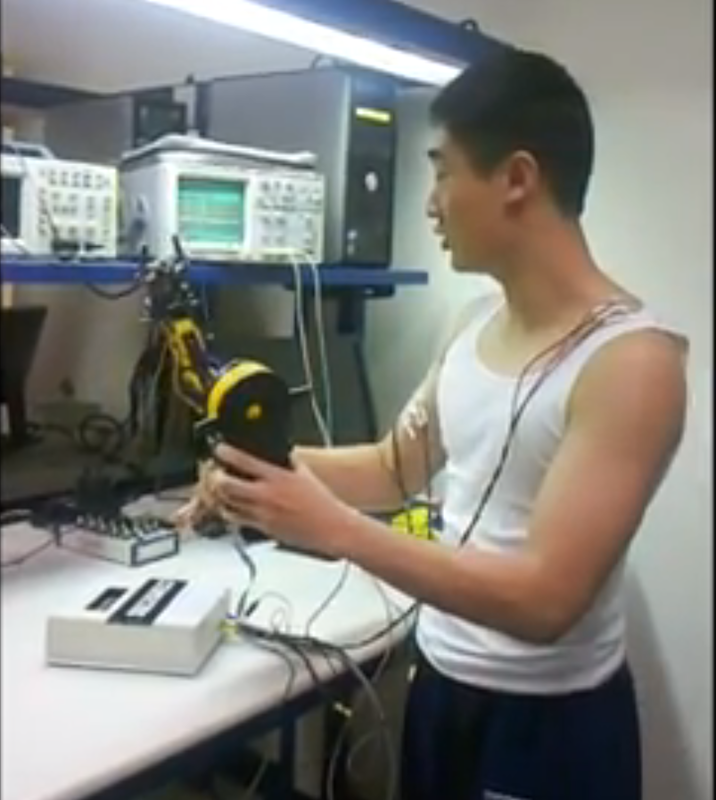 What the graduate students did was to take the Robotic Arm Edge Kit, and instead of hooking up the wires and electrodes to the control box, they hooked up the wires to the muscles in their arms and upper body. When they flexed their muscles, the electrical impulse in the muscle sent a signal through to the robotic arm that in turn caused the robotic arm to move. Experiments such as this are on the forefront of new technological advancements in prosethetic limbs. It’s encouraging to know that what we carry as “kits” or “toys” are also used in such promising applications. 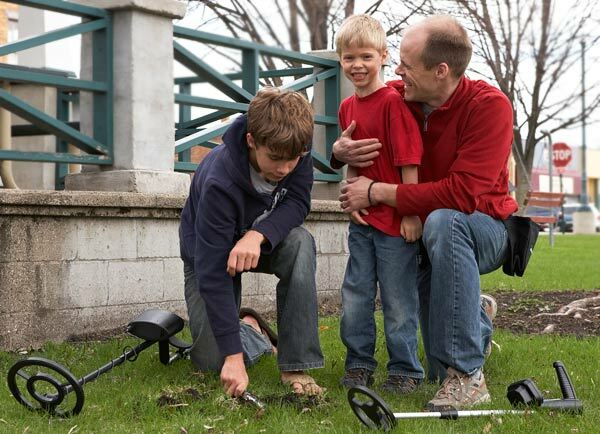 The Robotic Arm Edge Kit is more than just a toy! Come and see our vintage pedal planes. 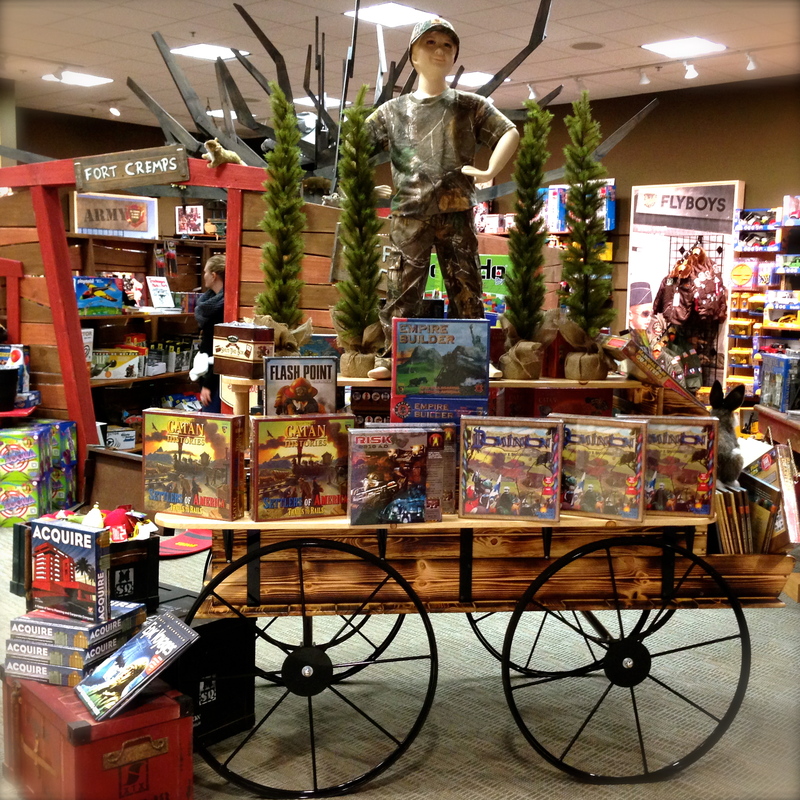 JM Cremp’s Boys Adventure Store is now open in the Mall of America. Come and join us in our Adventure themed store, and you’ll see why we are such a hit with mall patrons and visitors from around the globe. Come and see our giant grizzly bear, our vintage pedal planes, and our life-like mama wolf and pups. While you’re here try your hand at our Z-Curve Bow Shooting Range and don’t forget to take a trip through our 12ft “Fort Cremps” Tree Fort! If you join us this weekend, November 15th through the 17th, you can take part in our Grand Opening Celebration. We’ll have in-store sales on our most popular products and lots of toys and games that you can play with and try out. It really is fun for the whole family. Is that a wagon parked in front our giant tree house? Yes it is!